This is a potent 10 to 1 powdered extract, meaning that 1 gram of the extract is equal in potency to 10 grams of the whole herb. When vaporized about 0.1 gram is needed, taken orally (on an empty stomach) it requires 0.5 to 1.0 gram, depending on your body weight. You can either ingest it directly (be aware that the herb is very bitter though) or use it to make a tea. 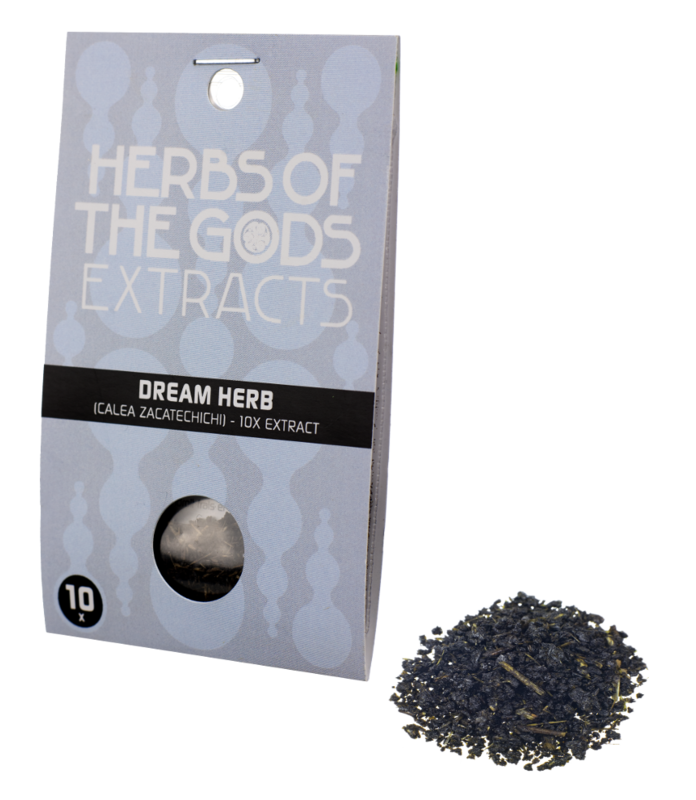 For lucid dreams take the herb on a daily basis before going to sleep.